24. Apr 2019, 20:15 Hallo Gast. but old Bilbo never went to Erebor isnt it ? He wanted to travel again to the lonely mountain (remember?). Well, we talk about gameplay and balance, or? 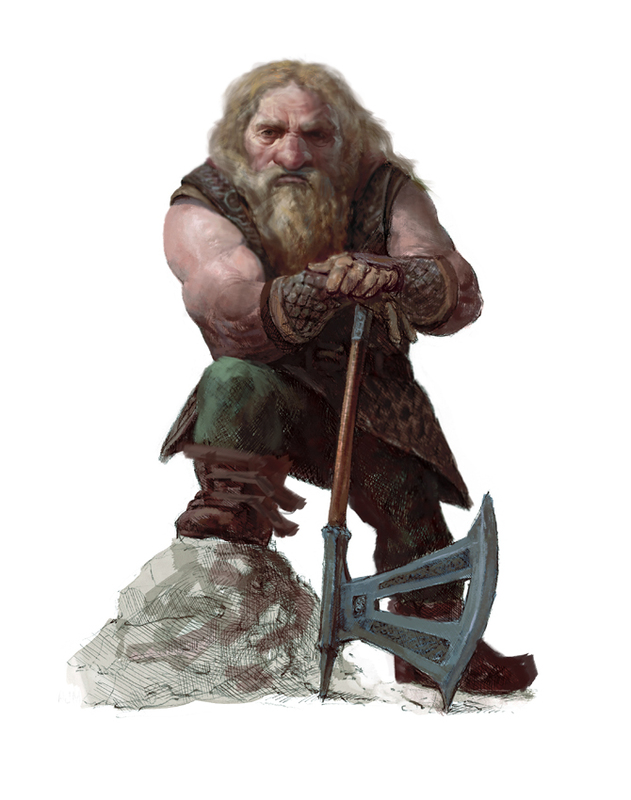 So we should keep the balance between the scout heroes, that means Bilbo's strength should be as equal as the rest of the scout heroes - like the younger Bilbo. Imladris has already enough heroes. Additionally, Imladris scout hero is Gildor. Who should be the new scout hero for Erebor? If you have a great suggestion, share it with us. I mean a "bonus" hero for Imladris, perhaps in Hobbit farm ? 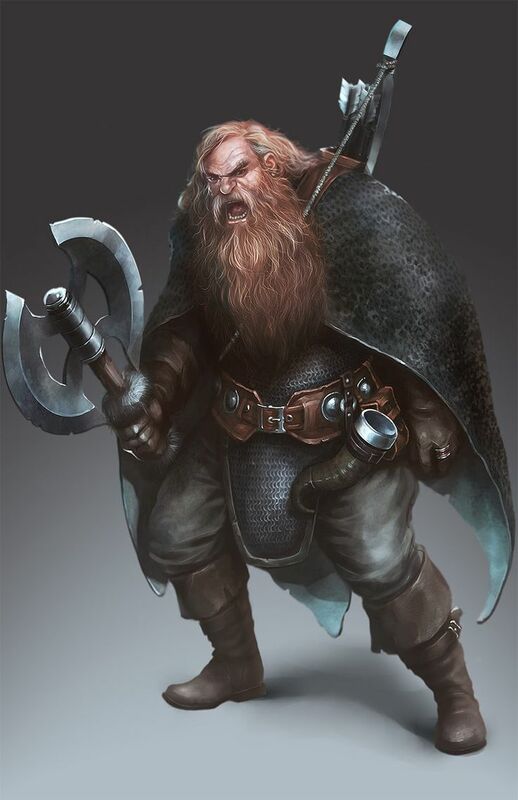 As already said: Share your suggestion for a new scout hero for Erebor with us. Posting some pictures does not help us in any way.^^ We dont want to include non-canon and invented heroes. Thats why i asked him for a better suggestion than Bilbo. If we talk about canon based Scouts for Erebor I think Dori or Nori can be good choices since they are known to have stayed in Erebor after BotFA and lived there so it will be lore wise since indeed we saw how was Bilbo after letting the Ring go and he doesnt look like capeabl Scout BUT I am worried that odl Bilbo will lose his Place,I for once do not have such big problem for Bilbo as a Scout for Erebor! 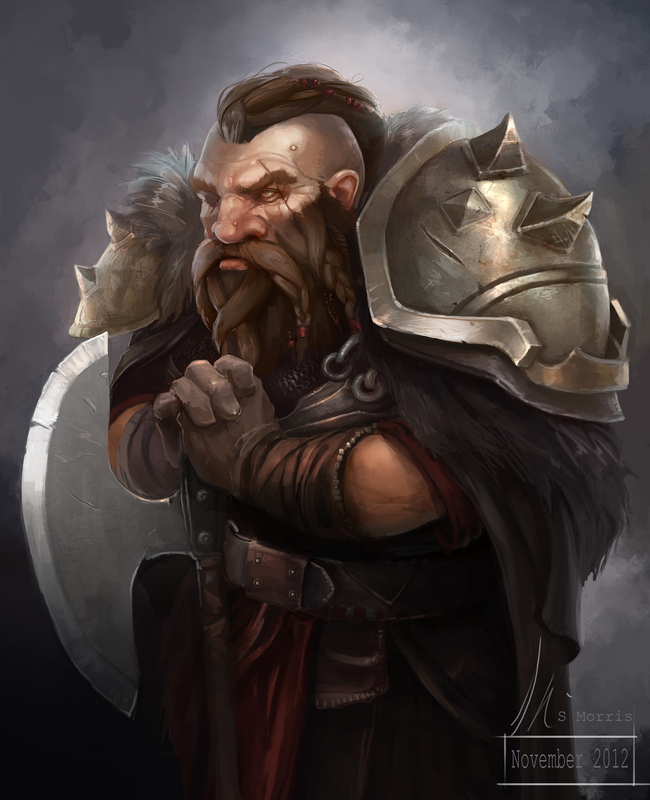 Just sayiung more lore friendly suggestions than just many Dwarven Picture! I thought about Dori and Nori, too. But i am not sure if they will fit as a scout hero. Spontaneous idea: maybe a double with Dori and Nori? Dori will be guarded (with slave-system) by Nori. If Dori dies, you will be able to controll Nori. If both are dying, Dori can be rebuild in the citadel. That really sounds pretty good and interesting Scout System which I believe wil lbe unique for Erebor and plus it will be nice to see Dori and Nori in their Life after Ered Luin in erebor under Dain rule! I really like this idea! P.S. And if both dies you just recruit them toghether again or not!? Yeah. You will always recruit Dori as the mainly hero, who will be guarded by Nori. 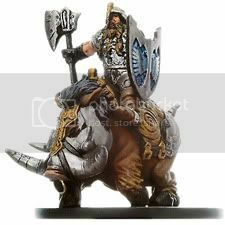 Well as I said I findthe idea realyl fun,interesting and uniqe,andeven more suitable than Bilbo in some ways and plus it is lore wise! But what will happen with Old Bilbo,we should find a place for him somewhere!? I like this idea with Dori and Nori as scouts. They are much more suitable than Old Bilbo. After all Old Bilbo lived in Imladris. He can be in spellbook with a few hobbits units or as temporary protection of hobbit farm. I see and udnerstand!The place of Old Bilbo is really a tough issue! Hmm Tienity thats a good starting point!But one of the main problems at least to me is that Bilbo is in not any kind of Battle Capeable or Ueable Form,he is Old,extremely Old and fregile especially after he left the Ring so I think Fighting or Defending is not suiatable for a Hobbit of his Age! But if not that what can be his use in IMladris!? As a guest to Elrond!? I really can't think of something! 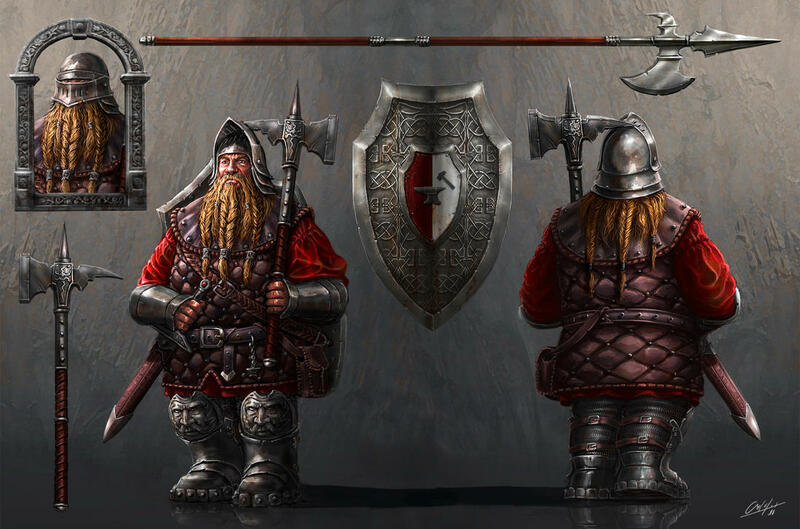 And maybe we can have a playable version of him in Imladris faction, as a guest of Elrond, as said by Dain. 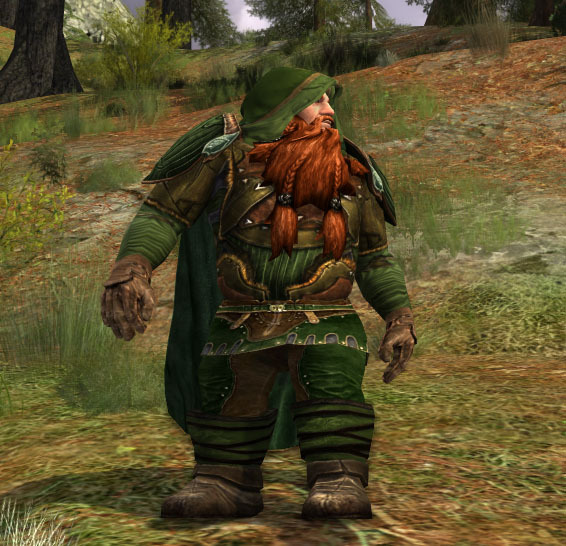 Well I think he is not suitabel for Gloin since Gloins Role is Building Destroyer and Bilbo jsut can't fit there! For Iladris though we should find a place for him and what he will to there!